After years of alarming revenue declines, Leighs Paints choose to implement The 7 Habits of Highly Effective People to spark a change in company culture. 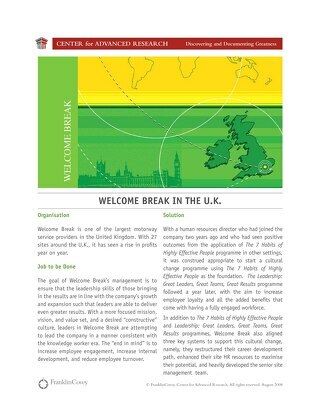 Welcome Break in the U.K.
As one of the largest motorway service provider in the United Kingdom, Welcome Break sought to ensure its employees' leadership skills were in line with the company's growth. 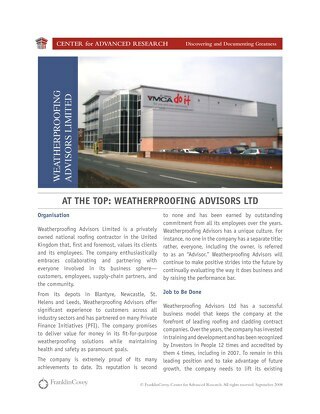 Weatherproofing Advisors Limited took advantage of future growth by implementing The 7 Habits of Highly Effective People among employees. 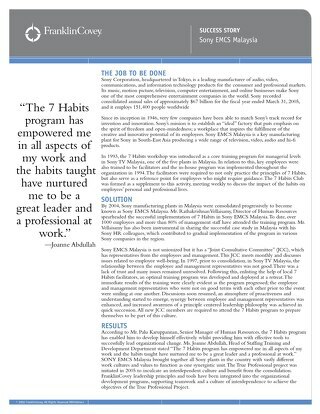 Telindus- a market-leading ICT solutions and services company- implemented The 7 Habits of Highly Effective People program to achieve all company goals. Sony EMCS Malaysia implemented The 7 Habits of Highly Effective people within their manufacturing plants to encourage the spirit of freedom and open-mindedness. 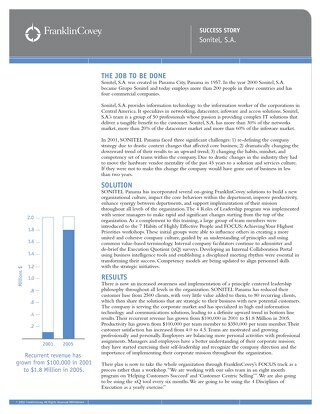 By implementing the 4 Essential Roles of Leadership, Sonitel overcame three major company challenges. 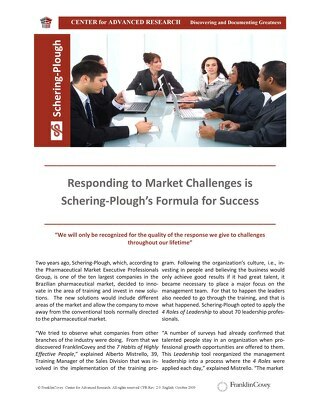 As one of the ten largest companies in the Brazilian pharmaceutical market, Schering-Plough decided to innovate in the area of training and invest in a new solution. Ortho-Clinical Diagnostics - a Johnson & Johnson company - leveraged the 7 Habits of Highly Effective People to change the company's culture and employees' behavior. 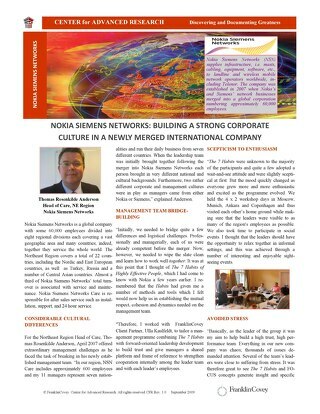 Nokia Siemens Networks creates a strong company culture with the help of The 7 Habits of Highly Effective People. 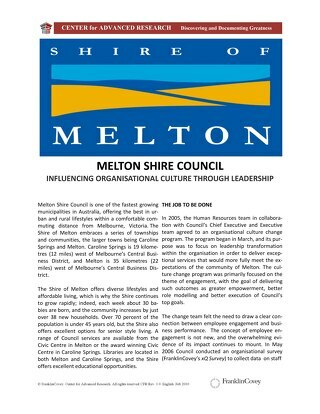 Melton Shire changes company culture by adopting The 7 Habits. 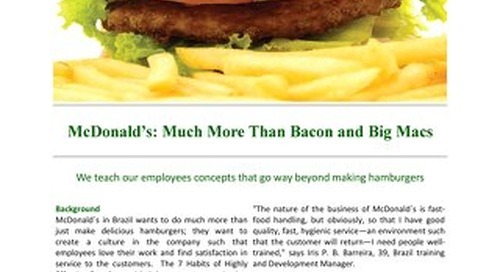 McDonald's in Brazil wanted to create a culture were employees loved their work. 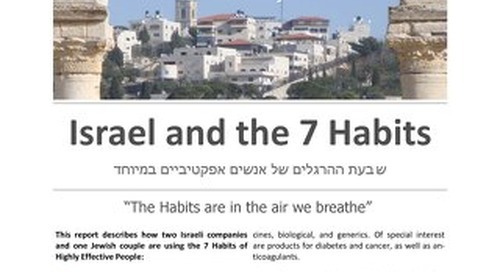 They implemented The 7 Habits of Highly Effective People to provide the motivation for this change. 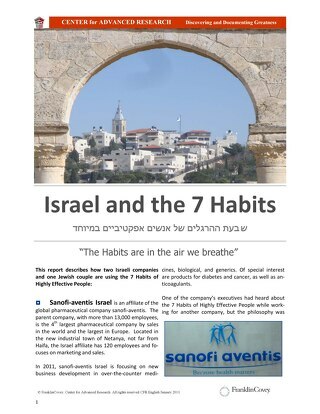 As an affiliate of the global pharmaceutical company, sanofi-aventis wanted to change company culture through new training. 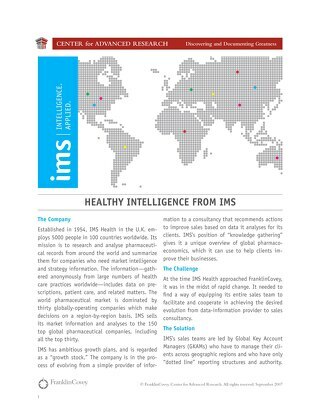 IMS Health implements The 7 Habits to change company culture. 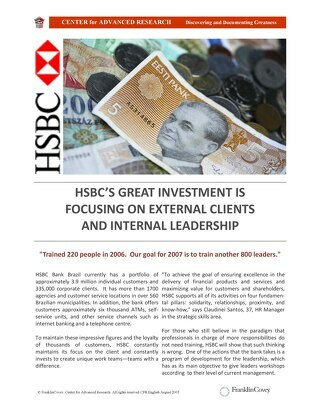 HSBC Bank Brazil focuses on external clients and internal leadership. After a four decade long war, Guatemala faced apathy from its citizens. By implementing The 7 Habits of Highly Effective People, Maria del Carmen Aceña changed people's views. 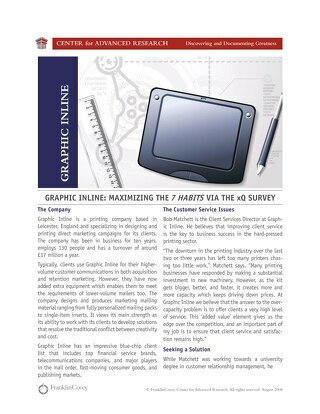 Graphic Inline sough to maximize its employees' effectiveness by implementing The 7 Habits. 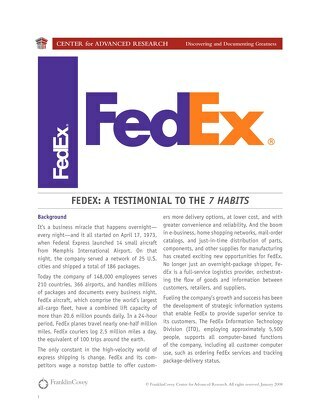 FedEx sought to progress with technological changes by implementing The 7 Habits. 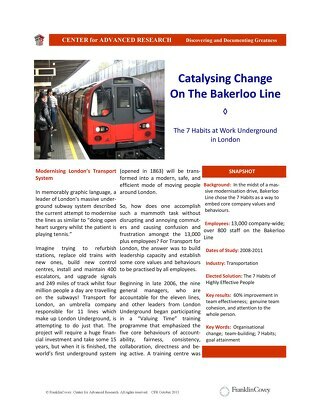 The Bakerloo Line implemented The 7 Habits underground in London. 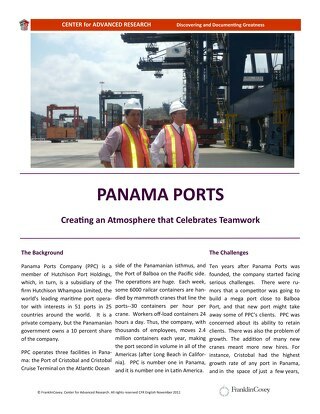 Panama Ports sought to change company culture by implementing The 7 Habits. 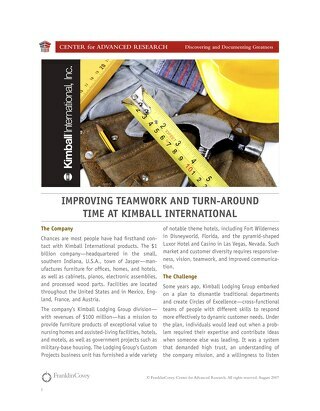 Kimball International sought to improve teamwork and turn-around time. Hertz implemented The 7 Habits workshop to improve effectiveness.